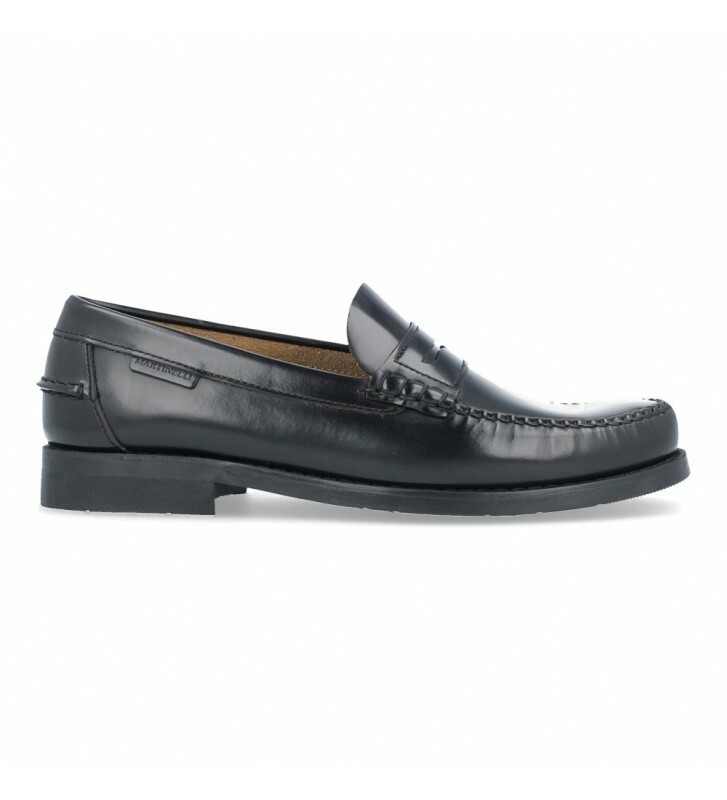 Martinelli Alcala A182-0011AYM Men's Shoes, loafer shoes made with top quality leathers. Classical Castilian shoes with a mask on the shovel. These shoes are a classic that can not miss in your wardrobe. We can use them to go to events dressed in a suit or combine them with jeans and they look just as good.